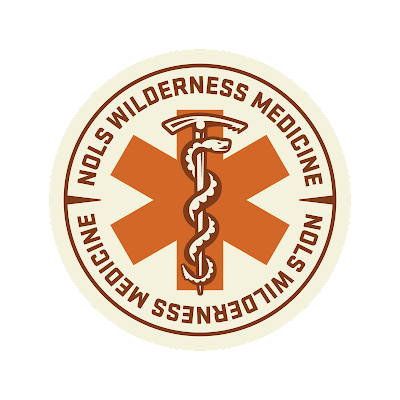 mark tozer's blog: NOLS Wilderness Medicine Curriculum eNews for April 2017. 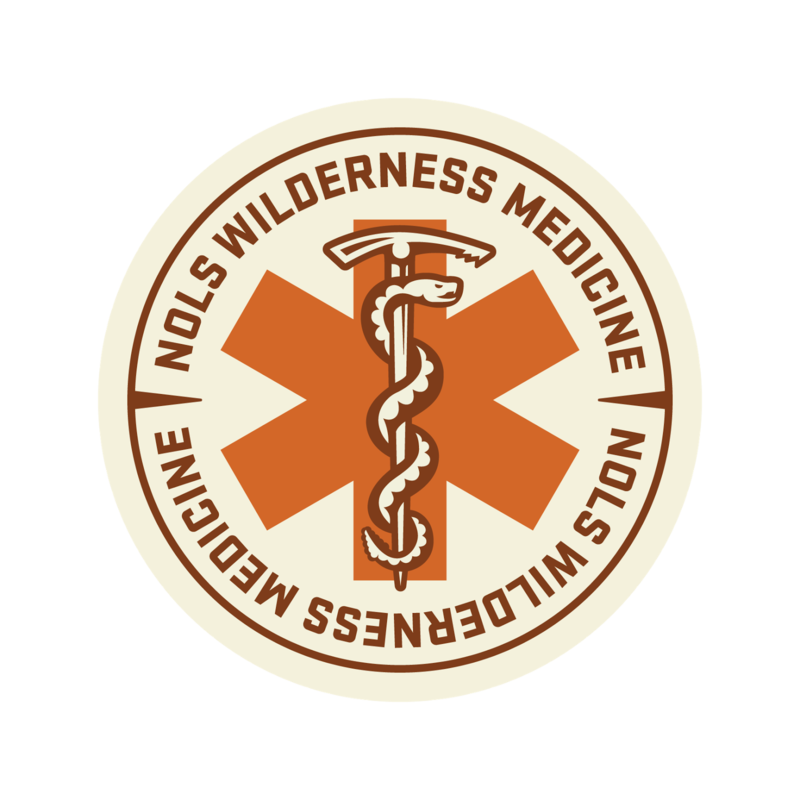 NOLS Wilderness Medicine Curriculum eNews for April 2017. The following e-news announcements was prepared and edited by Tod Schimelpfenig, who is the curriculum director for NOLS Wilderness Medicine in Lander, WY. Curriculum Content - Hands over the eyes for a pupil response check. Some of us teach students, in the context of checking pupil response, to have the patient close their eyes, then the rescuer places their hands over the patient’s eyes. This is unnecessary. Let’s stop teaching this practice. Simply ask the alert patient to close their eyes for a few seconds. Q - What is up with the sharp increase in anaphylaxis incidents on NOLS Field Courses? Historically anaphylaxis incidents on NOLS field courses have been rare - six cases between 2005 and 2014. However, in the last year there were 12 incidents. I don’t know what to make of this; isolated spike or trend? Time will tell. Q - Outside of NOLS, how common is anaphylaxis? We don’t know. Most wilderness programs don't report or share data, so their experiences remain lore. In the medical literature anaphylaxis frequency numbers vary widely, some suggesting it is common, others rare. I’ve been looking at these numbers trying to find a way to present them to students so they have meaning and can be compared accurately to a useful reference, but alas, I can’t do this. Q - How often are personal auto-injectors used versus a syringe with vial or ampule system? At NOLS personal auto-injectors have been used 10 times, syringe and vials have been used 7 times.